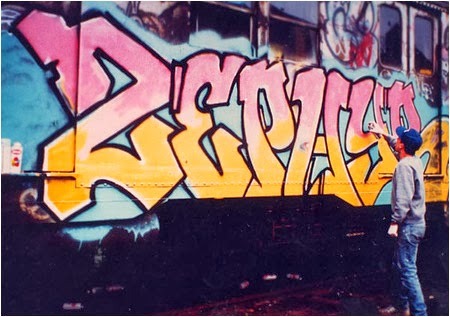 This week the Writer's Bench crew chops it up about the most criminally insane slept on piece of the hip hop culture...graffiti. And for folk who prefer to listen on the go, you can stream it below. Also, check out some of our other episodes on our You Tube Channel and subscribe!